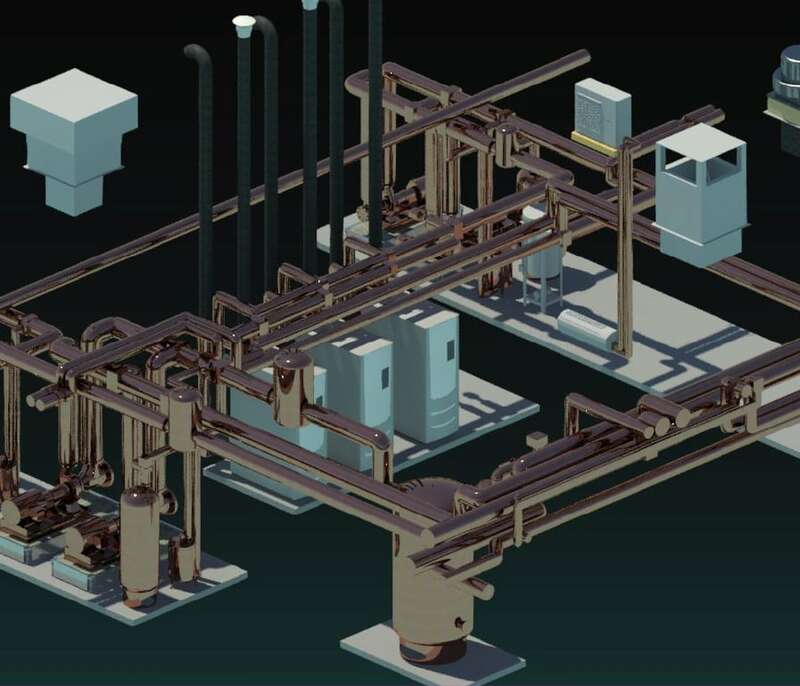 What We Do - Environmental Systems, Inc.What We Do - Environmental Systems, Inc.
Our highly trained mechanical engineering department is dedicated to the design of all types of HVAC systems using the latest in CAD and 3D modeling technologies. 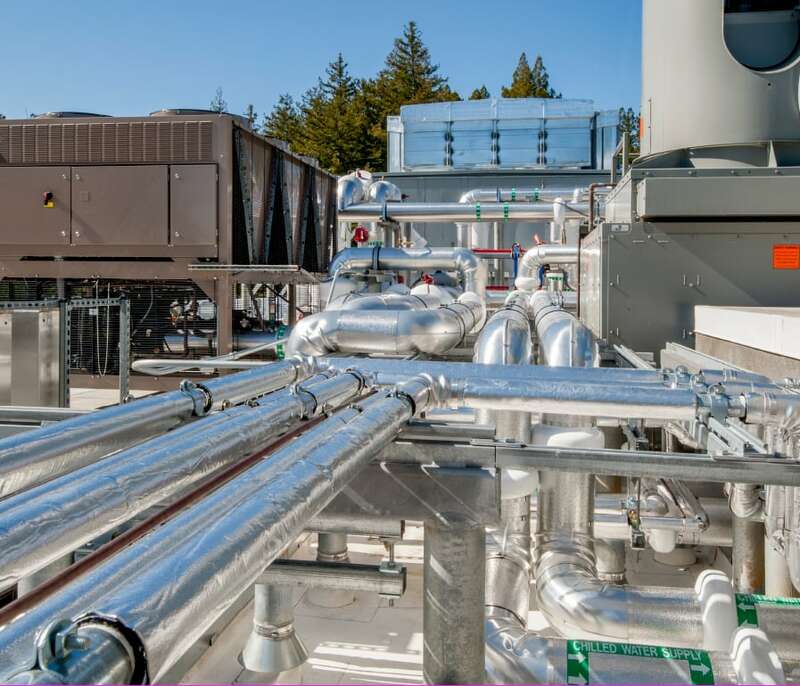 With Revit-Autodesk software for Building Information Modeling (BIM), our team of engineers can work collaboratively to plan, design, construct, and manage industry-leading HVAC systems. 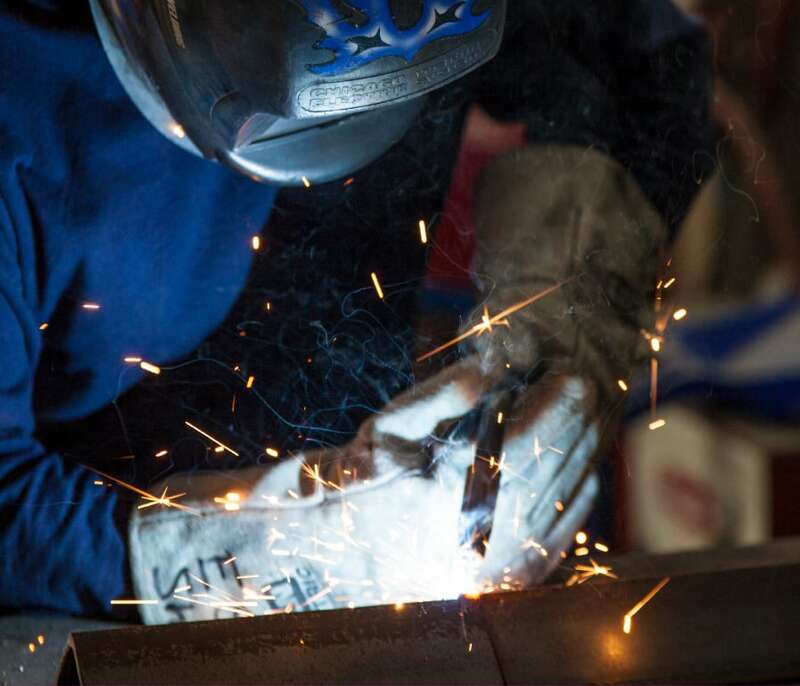 With an on-site sheet metal and piping fabrication shop, highly-trained mechanics, and client-focused project managers, our construction team installs HVAC systems efficiently and with the highest level of quality in the industry. 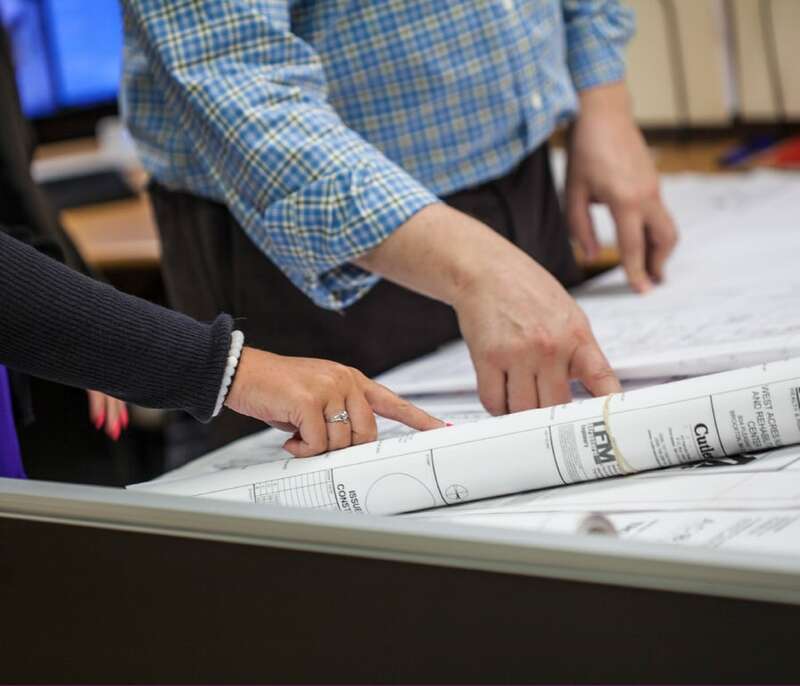 Our talented team of startup technicians and electricians collaborate to deliver quality control wiring, system commissioning, and air balancing on projects of all levels. ESI’s highly skilled and tenured service technicians provide unparalleled knowledge and continuity to our customers. 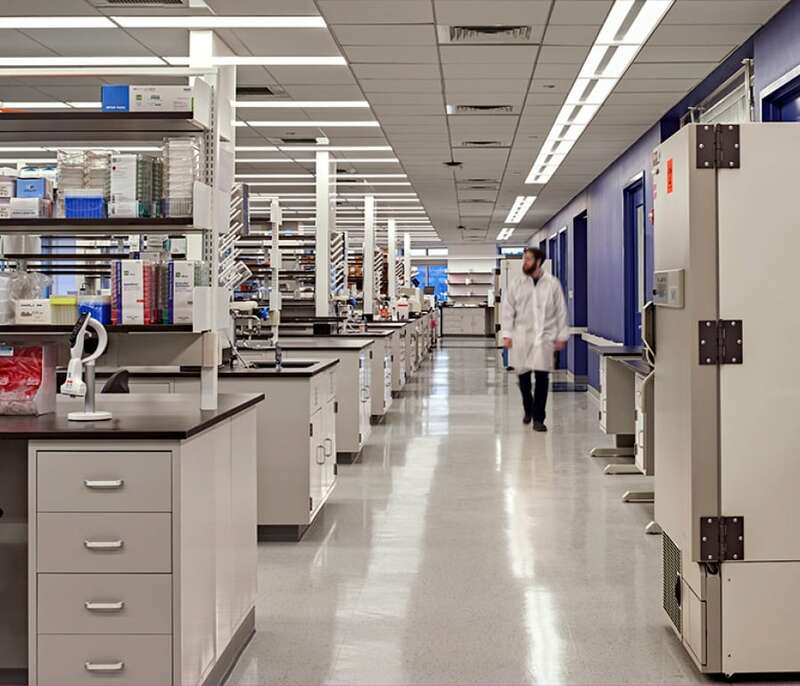 With three locations and more than 50 technicians from New Hampshire to Rhode Island to Cape Cod, we have the ability to get to your facility quickly. 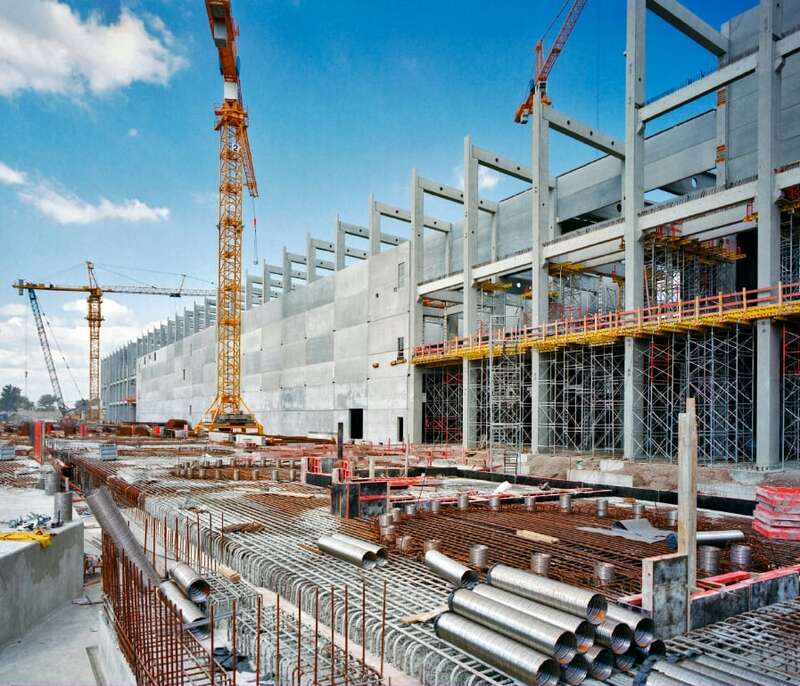 ESI will develop a flexible Preventive Maintenance program that specifically meets your needs. We offer emergency service and preventive maintenance on HVAC systems of all types. Service contracts are available for maximum security. 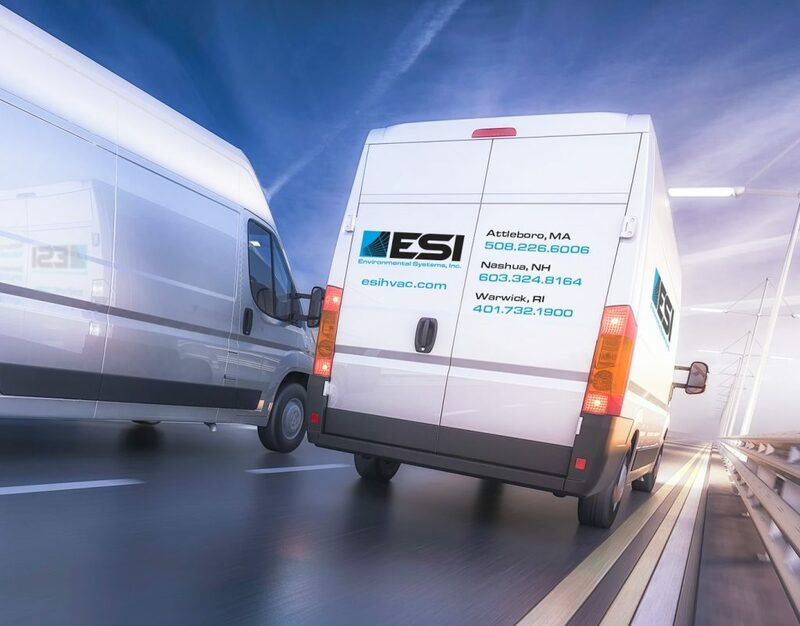 24/7 Emergency Service: ESI is available for emergency service and can provide all labor, travel, parts, and materials – twenty-four hours a day, seven days a week. ESI’s electrical service division opened earlier this year to further fulfill our clients’ needs. As a licensed electrical contractor, ESI is able to provide emergency electrical service, power wiring, control wiring, and service upgrades.